It's Monday July 16 and Amazon Prime Day 2018 is underway. We know from long experience that Beats by Dr Dre headphones are always in demand today – you could almost call it 'Dre Day' (that's a joke for the old-school hip-hop heads, there). 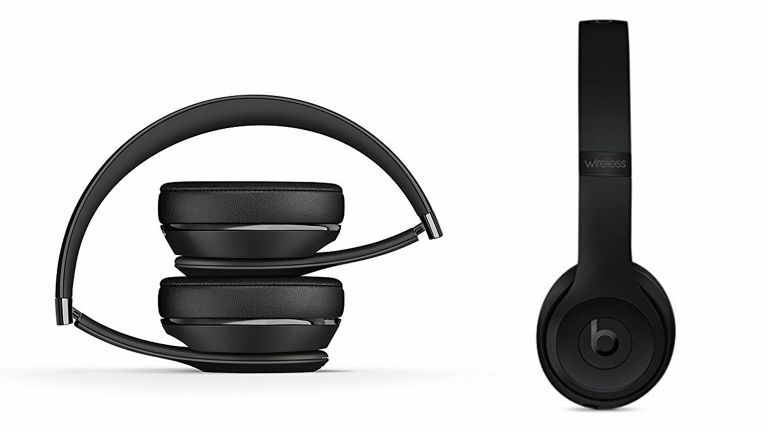 This year, it's fair to say Spotlight deals on Beats by Dre headphones are in short supply, at least so far, but you can get Beats by Dr Dre Solo3 Wireless On-Ear Headphones in Black for almost £100 off their original RRP. Boo-yakah! Possibly the most iconic of the Beats by Dre cans, the Solo series has graced millions of ears over the years. Solo3 is the most recent incarnation, and gives the peeps what they want, ie: lots of bass, and cool, urban styling. Please note that only the black Solo3 is included in this deal although there are lesser discounts on the other 11 colours in the range. That's it for now, but we'll keep you posted if any more Beats headphones come up as Lightning Deals… If you're in the market for Bluetooth headphones, may we suggest some of these?